A background investigation found that John McEntee bet tens of thousands of dollars at a time, making him unsuitable for a sensitive position close to the president. WASHINGTON — President Donald Trump’s personal assistant, John McEntee, lost his White House job this week because an investigation found he was a frequent gambler whose habit posed a security risk, according to two people familiar with his departure. A background investigation found that McEntee bet tens of thousands of dollars at a time, making him unsuitable for a sensitive position close to the president, according to a person with knowledge of the situation. There was no indication his gambling was illegal, but there was concern that McEntee, 27, could be vulnerable to outside influence, the person said. 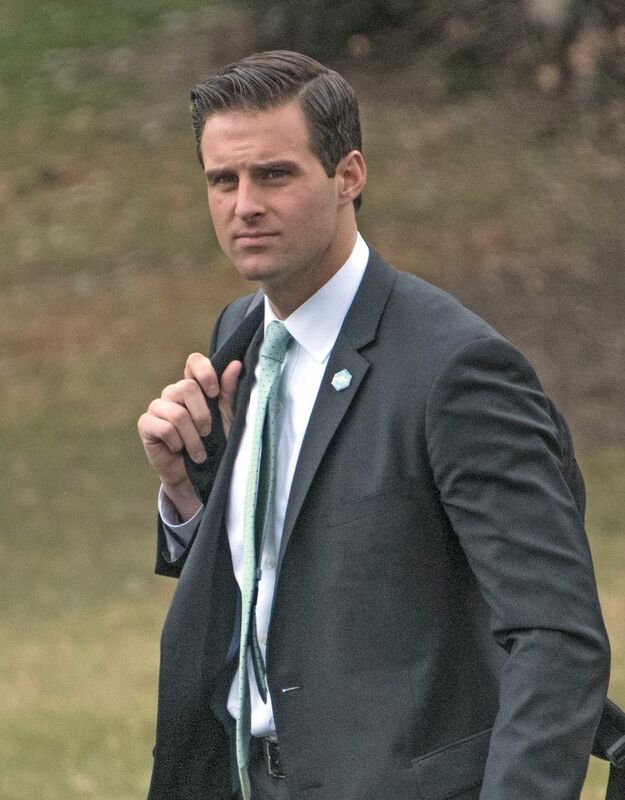 McEntee, who had been one of the first people to join the Trump campaign and served as the president’s “body man” after Trump’s election, was escorted off the White House grounds Monday after being notified that he was being let go. McEntee was “very upset” to learn he was being fired, according to one person, and complained he had done nothing improper. On Tuesday, Trump’s re-election committee announced that McEntee would join the campaign as a senior adviser for operations. John McEntee’s firing came as White House Chief of Staff John Kelly has sought to speed up the background investigations of staffers still awaiting security clearances.